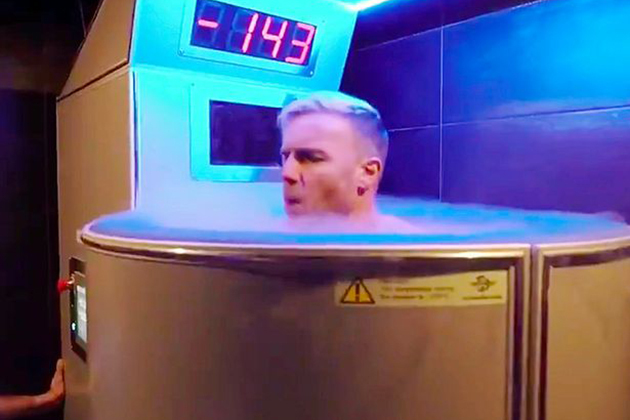 Singer Gary Barlow has revealed the unique way in which he prepares for his solo stage performances – and were cold just thinking about it! “They do make me feel really good as it gets the blood rushing. 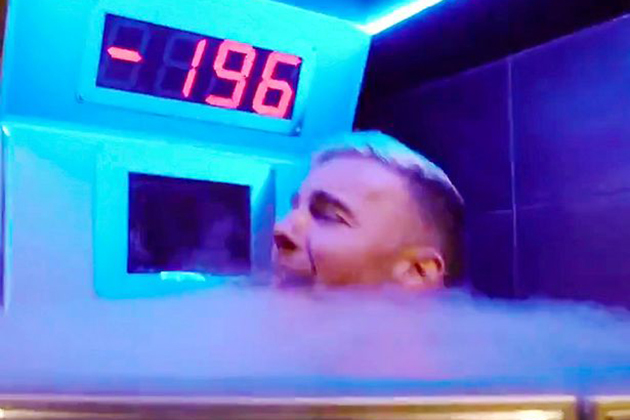 But this cryo chamber was horrific,” Gary continued. But thats not the only way the former X Factor judge has prepared for his 34-tour date UK tour, which kicked off last night in Edinburgh. Gary has also been sharing snaps and videos of his intense fitness regime on social media – which he and fans call Barlows Bootcamp – including yoga sessions and hiking. The health-conscious singer has also vowed to have a super smoothie every night before he steps on stage, created by his friend, Jason Vale, who runs juicing retreats. The post Take That star Gary Barlow reveals his crazy UK tour preparation appeared first on Woman Magazine.